Want to escape to Tuscany for yourself? This region is a great destination to explore post-summer, when the harvest is in full swing. 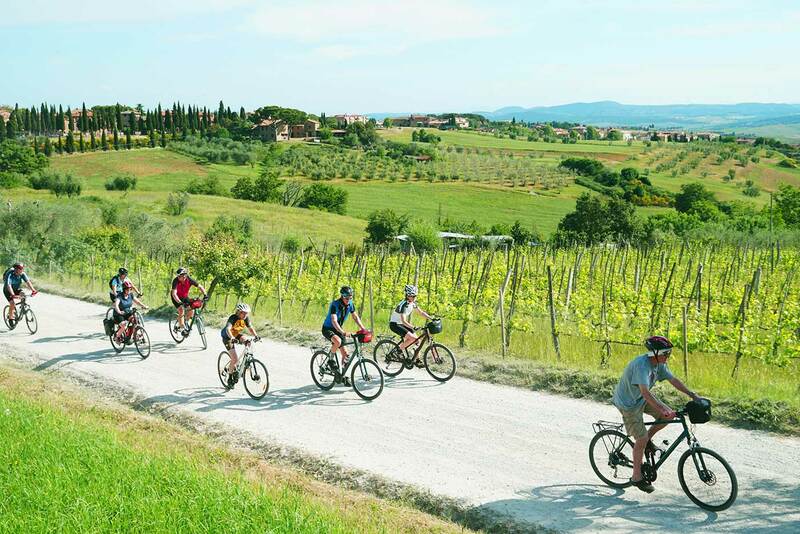 For those keen, we have a fantastic guided cycling holiday A Taste of Tuscany, or for those who would prefer to self guide&n bsp;we recommend cycling from Pisa to Florence.